Microsoft on Thursday sold out of its initial launch stock for the Surface Book, and updated its Health app for iOS to support the Band 2 fitness tracker. Visitors to the online Microsoft Store will now find shipping times for the Book ranging anywhere from 5 to 8 weeks. "We've seen strong demand for Surface Book and have sold out of pre-order supply for October 26 availability," a spokesperson informed MarketWatch. Limited numbers of the laptop will be in stores on the 26th, the company said. It's not clear whether demand is high, or if Microsoft was simply conservative with production. 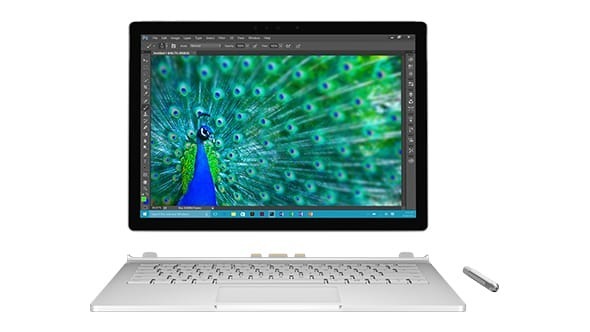 The Surface Book is the company's first laptop, announced just last week, but is also claimed to be the fastest 13-inch notebook ever made —twice as fast as a MacBook Pro. Owners can even detach the screen to use it as a tablet, sacrificing some of that performance in the process. The Health iPhone app has been updated to support the various features of the Band 2. This includes the new barometer, and tracking functions like VO2 max monitoring or recording shots during golf. The app offers a built-in scorecard for golf games. Health is a free download, and runs on iPhones with iOS 7.1 or later. 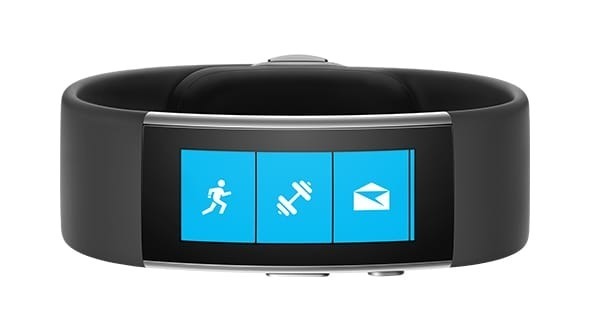 The Band 2 is shipping on Oct. 30 for $249, and will also support Android and Windows phones.